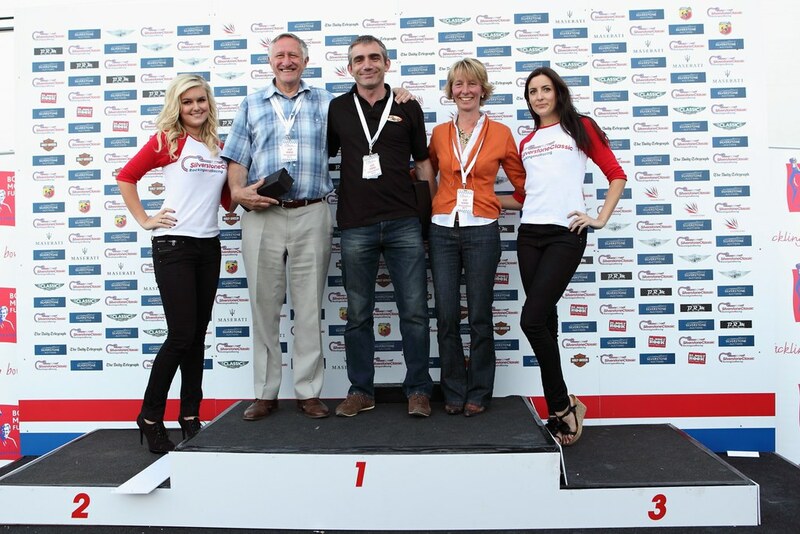 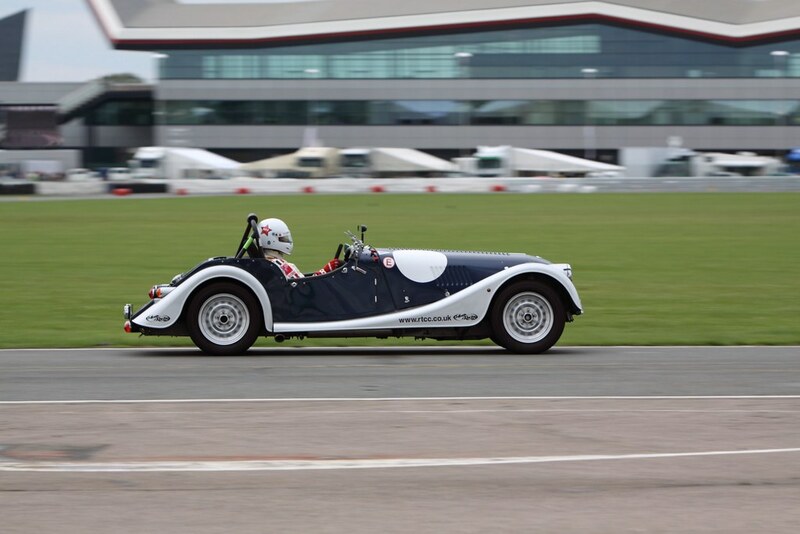 We would like to invite you to the annual Richard Thorne Motorsport track day event, this year we will be at Silverstone on the National Circuit on Wednesday 7th March 2012. 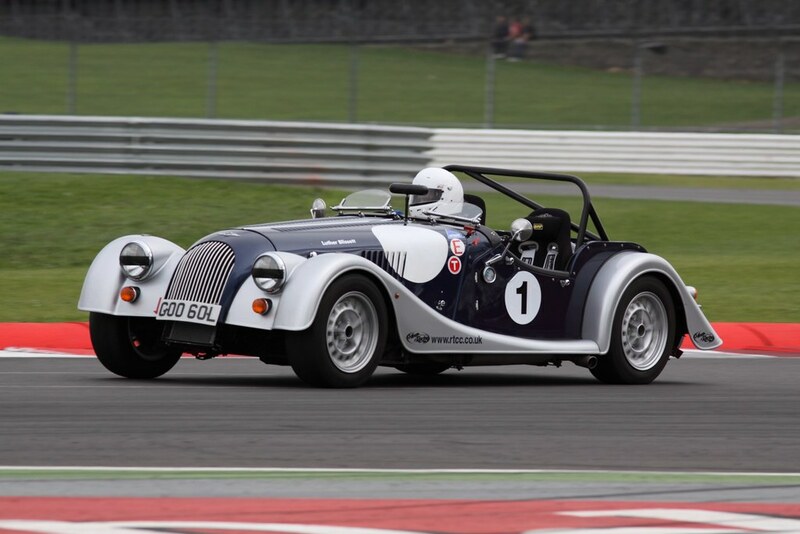 You are welcome to come along and join us and have a drive free of charge in one of our demonstrator Supersports, Roadster, 4/4 Competition, 3 Wheeler, or any other Morgans we bring with us! 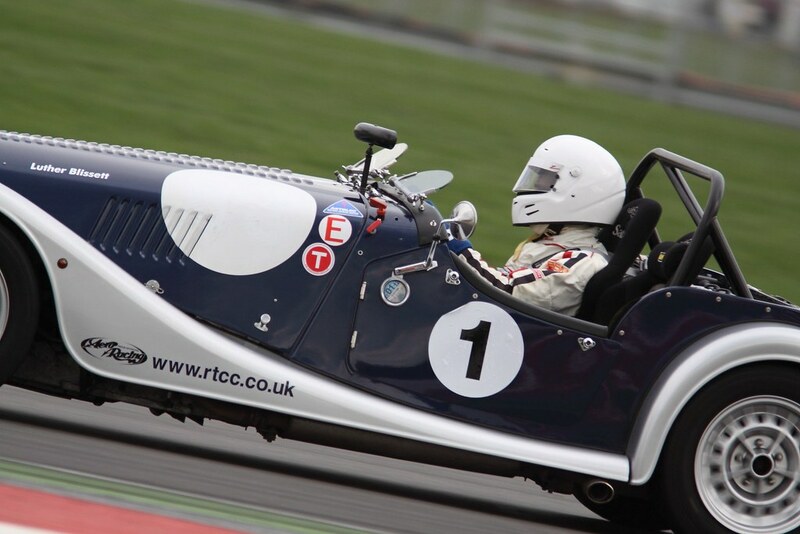 Please email helen@rtcc.co.uk if you would like a test drive on track. 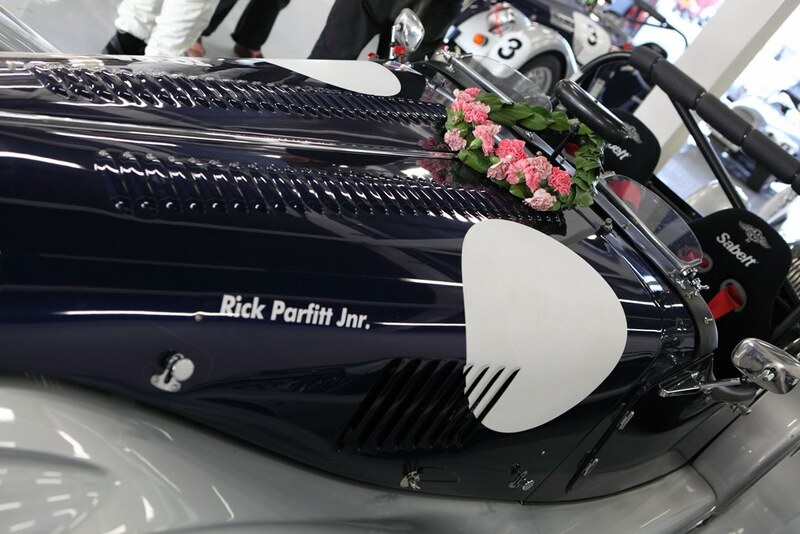 Please note you must let us know in advance that you would like a drive for insurance purposes. 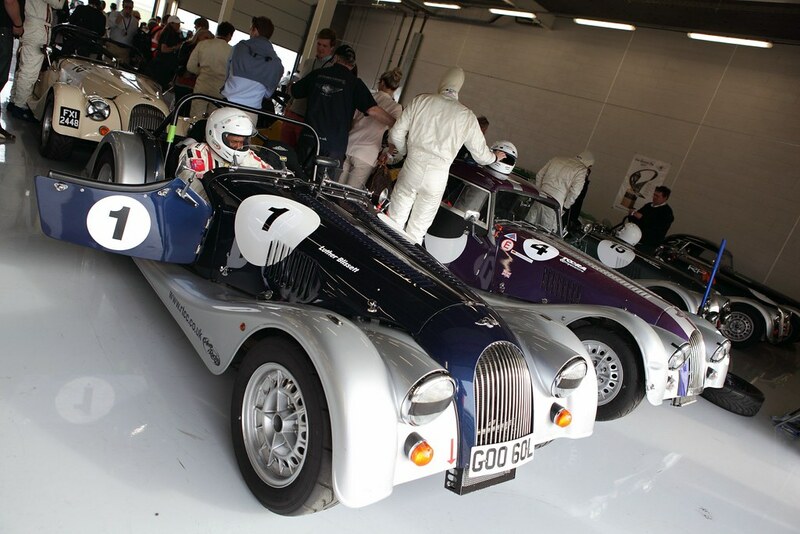 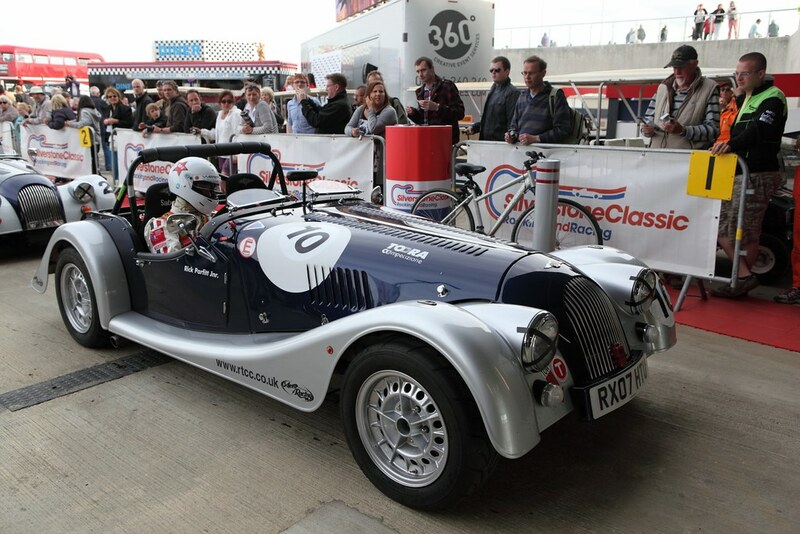 Alternatively if you would like to join us and drive your own Morgan on track you can book your place with Melindi at Goldtrack +44 (0)1327 361361 quoting discount code RTMS, or email melindi@goldtrack.co.uk We have negotiated the discounted rate of £179 with no extra charge for extra drivers or passengers. 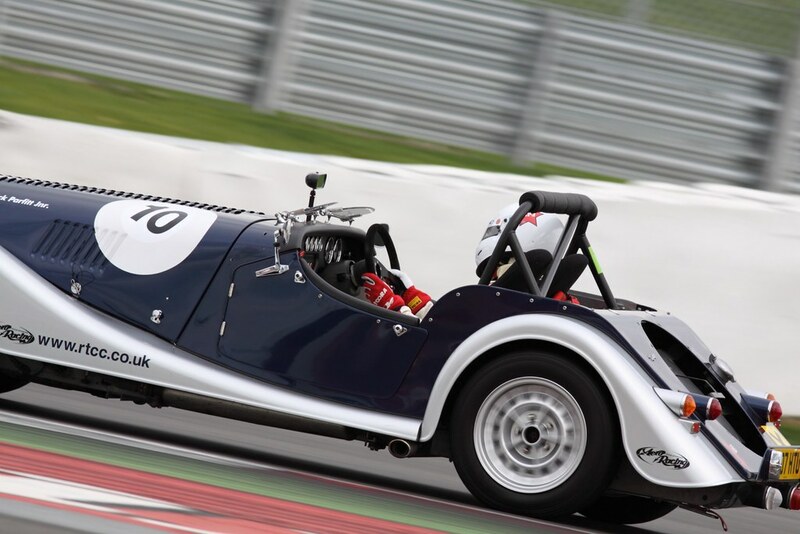 We will have some expert race drivers on hand if you would like some tuition in your own car - just let us know what you require! 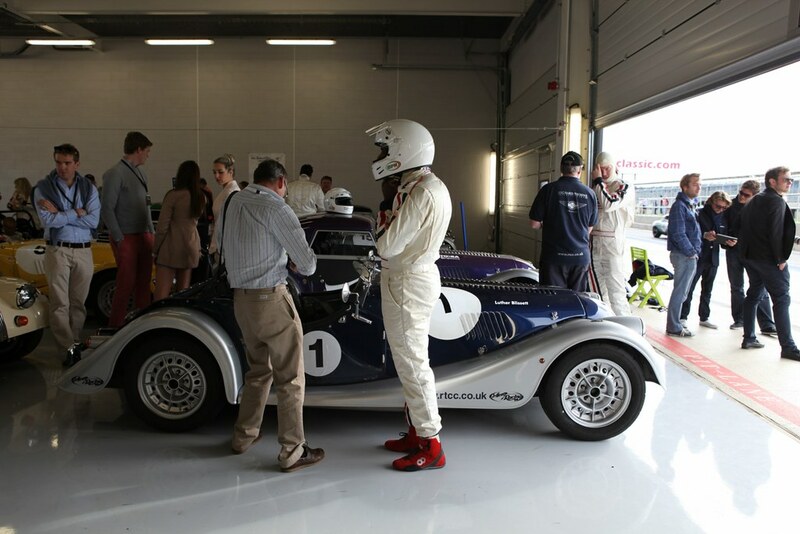 As usual we will bring full catering for everyone including hot drinks all day, breakfast and lunch, so please let us know if you have booked your car in direct with Goldtrack and how many guests you are bringing. 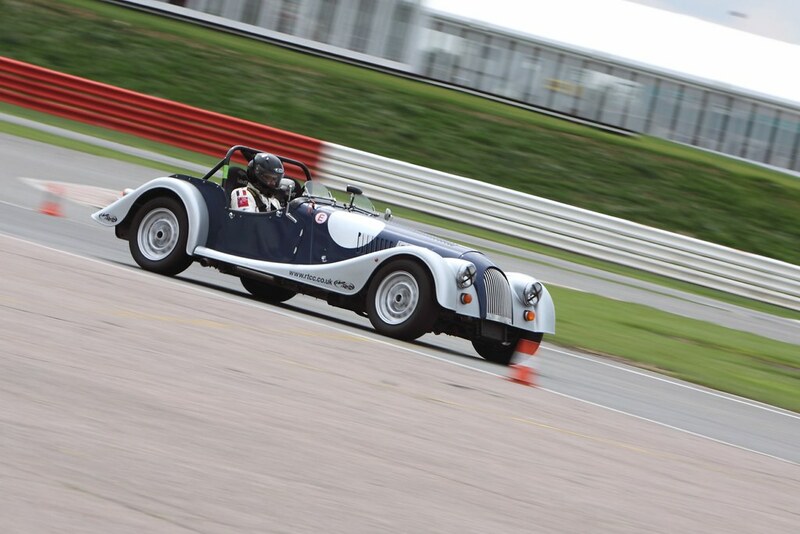 Please do not hesitate to contact Helen if you require any further information.